Nanoris is based on Si-PIN/SDD technology for measuring alloys including precious metals. 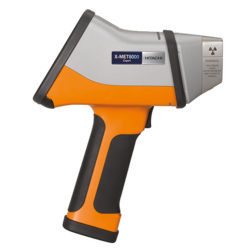 XRF Spectrometer EDX 2800 for Rohs, spectroscopic analysis of all ferrous metals and coating thickness. Range of Portable XRF ANalyser and Carbon PMI manufactured by Sci-Aps Inc. , USA Worlds first portable Laser OES weighing 2 Kgs. which can analyse Carbon in stainless steel and alloys steel and segrragate High and Low grades of steel. 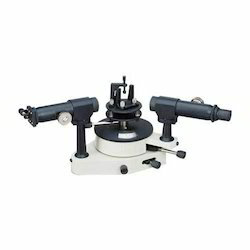 Usage/Application: Jewelleries,gold smiths,hall marking centers,mines,minerals testing etc.. The S1 TITAN is among the lightest (1.44 kg, including battery) tube-based handheld XRF analyzers on the market today. Fast analysis speed and exceptional accuracy are two key attributes that help define the S1 TITAN.